Things have changed for Terry McGinnis. 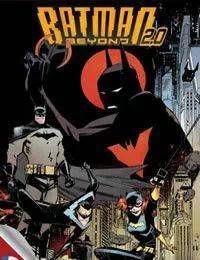 Now a freshman at Neo-Gotham University, Terry struggles with his role as Batman as it threatens his education and his life as a normal teenager. And when a prominent public figure is murdered, Terrys world is thrown into even greater turmoil!